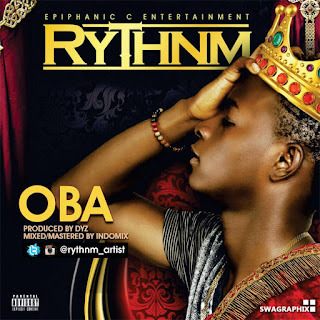 As 2017 continue to unravel the greatness abound, piphanic Entertainment frontier Rythnm debuts with his first official Single titled OBA (KING). R.Y.T.H.N.M Is an acronym for "Raised You To Help Nations MySon". 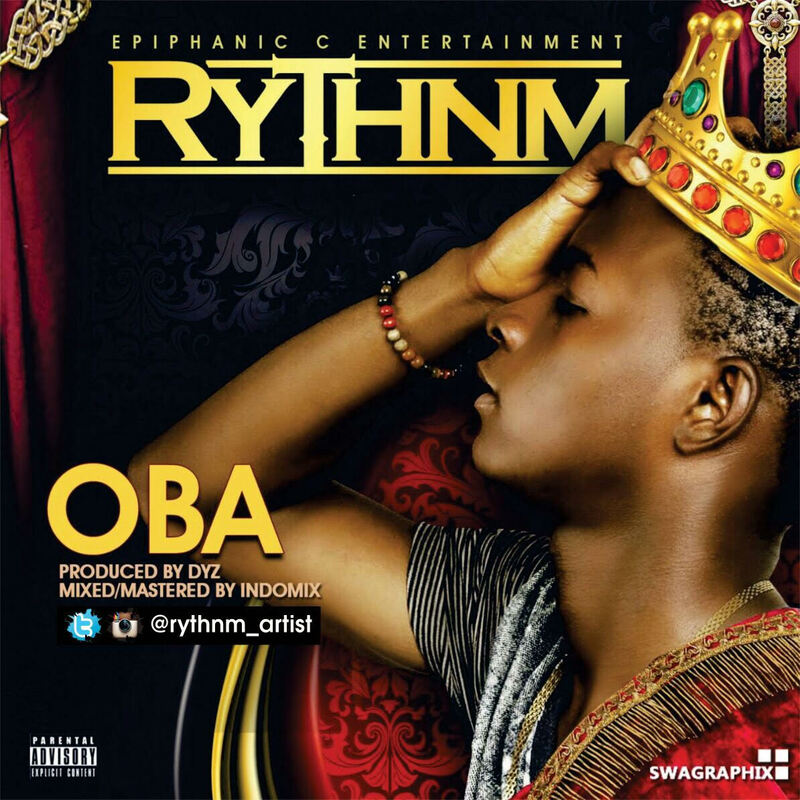 Download, listen and share!